In 2016, Canada’s film industry continues to lag far behind in addressing the gender gap. Women At the Helm, TIFF’s dialogue session, included representatives from around the world to discuss their initiatives to give more film opportunities to women, and the challenges facing them. When Telefilm Canada’s executive director, Carolle Brabant, took the stage to deliver a major announcement that had been anticipated since the spring, women in the Canadian film industry were left unanswered. Without any outline of their initiatives or targets, it begs the question if the gender gap is truly being addressed in Canadian film. 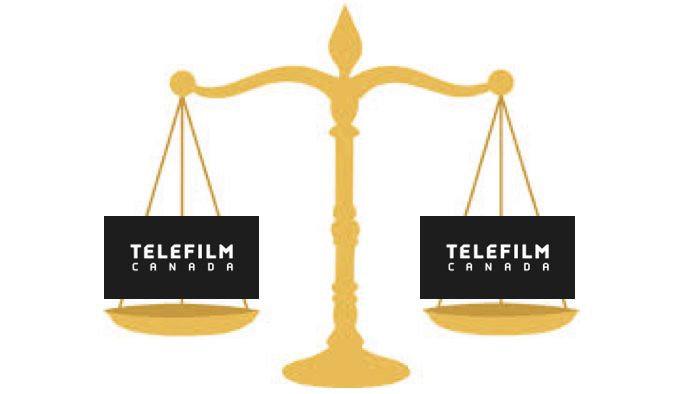 And with the need to hear a decisive and genuine outline from Telefilm Canada, Telefilm – This Is Easy is here to make the demands. There is an abundance of amazing female talent in the Canadian film industry. Let’s see it.